2nd Place at Gallery Uptown, Winterfest 2015. 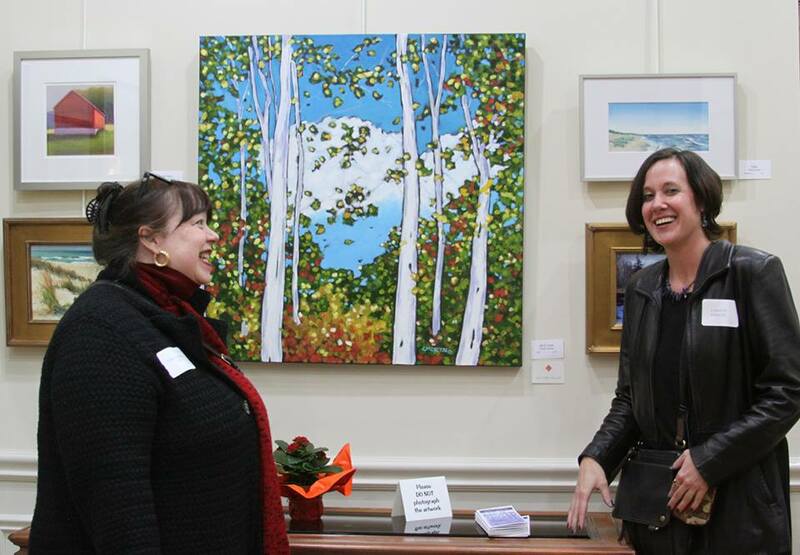 Gallery Uptown had a strong show of art for winterfest. Took 2nd place! This is juror Thea Grigsby, Executive Director of the South Haven Center for the Arts.